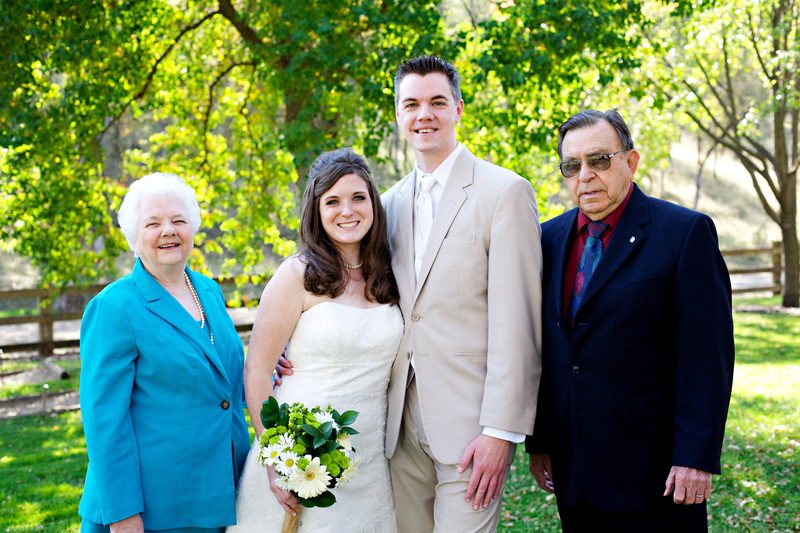 Day Sixteen: I’m Thankful For…Grandparents. I realize that I already posted about being thankful for “family”…but I feel that my grandparents deserve their own post. I am SO blessed to still have all four of my grandparents living and healthy. All of them were at our wedding, which was a lifelong prayer of mine. All of them still live in Northern California and are still happy and active. Each of them are special to me for different reasons. All four of them have such incredible wisdom and life experience to share! I am also blessed to have known two of my great-grandparents very well…my great-grandma Vera was part of my daily life until I was 18. That woman was strong until the end. She was still raking her own leaves and mowing her own lawn at 88 years old. Oh how I miss her. She was so much fun to talk to and she always had the best stories to tell us. 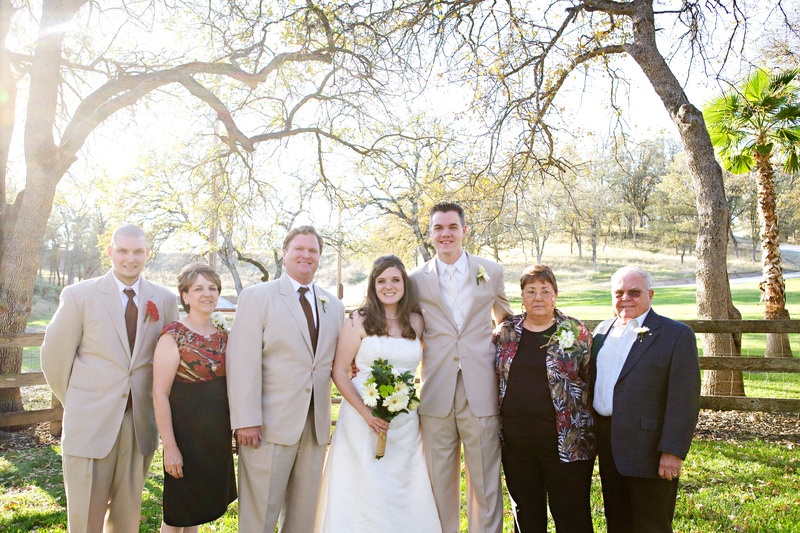 Our annual family reunions are gatherings of her family–she had 7 brothers and sisters. My great-grandpa Irvin passed away when I was 9. It is from him that I received my musical ability: that man could play any instrument with strings! They were married over 60 years, and they were two of the godliest, most talented and loving people I’ve ever known. Grandparents are such a gift and I am SO thankful to know mine so well! ← Day Fifteen: I’m Thankful For…Clean Water.